confident that your documents are protected. GrandManors uses the best HOA management technology platform in the community association industry through our sister company CiraConnect. 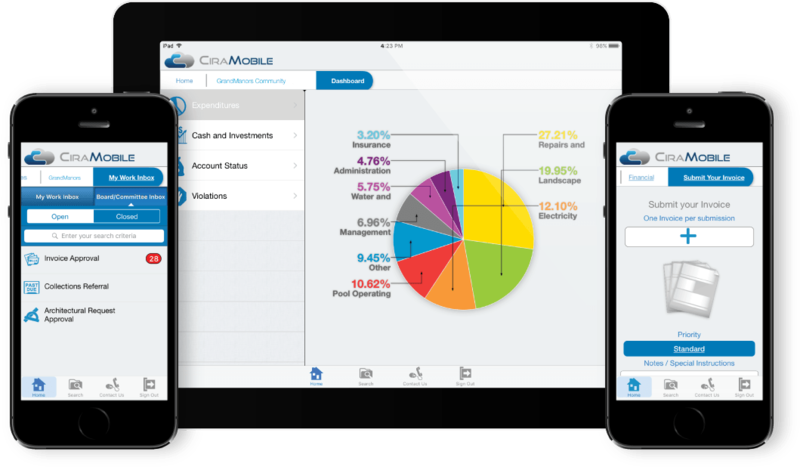 CiraConnect’s Software as a Service (SaaS) and Mobile apps ecosystem provides a world-class board and resident experience with all of the necessary details at their fingertips on any device, anywhere, any time. 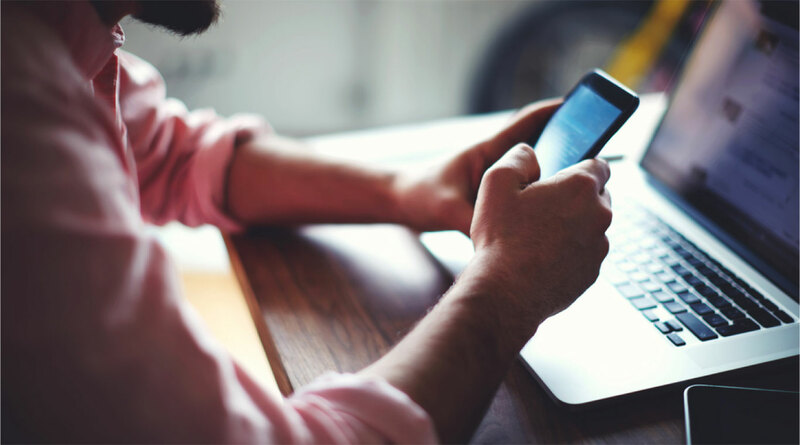 Owners/Residents have access to download documents, make service requests, pay online as well as other critical functions from any web-enabled device. The on-site staff has access to all of the information they need to manage/serve the association and can answer questions for those they serve in seconds with our advanced mobile applications.